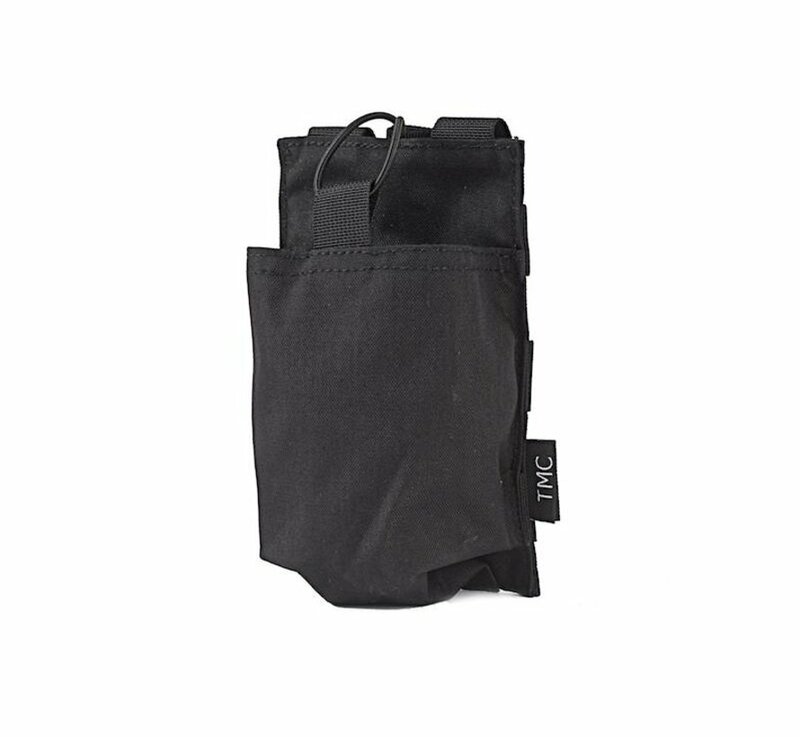 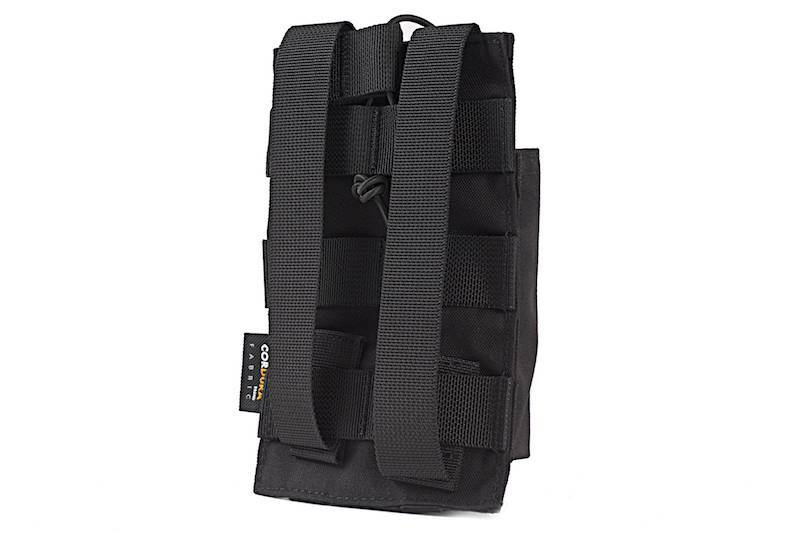 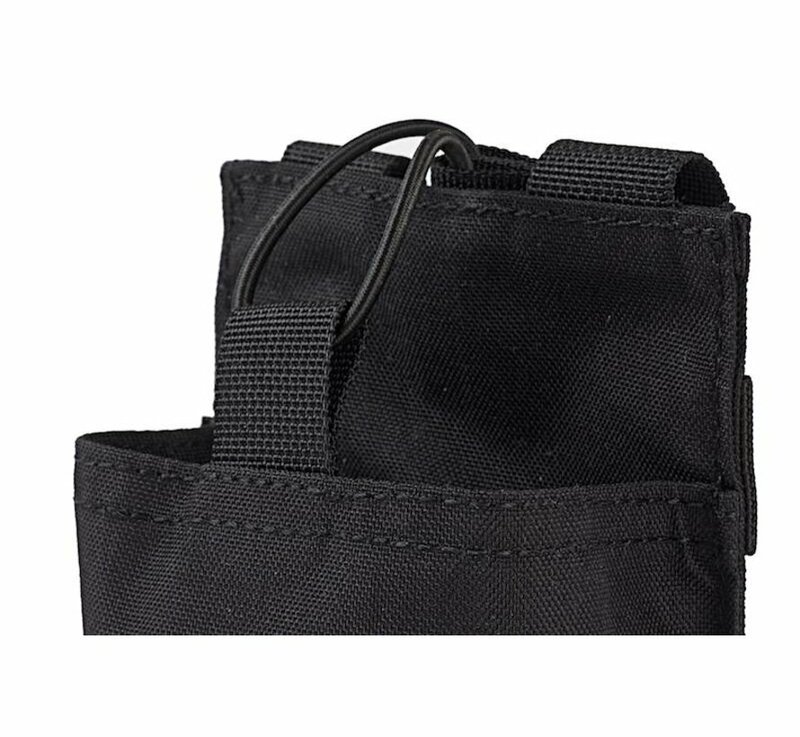 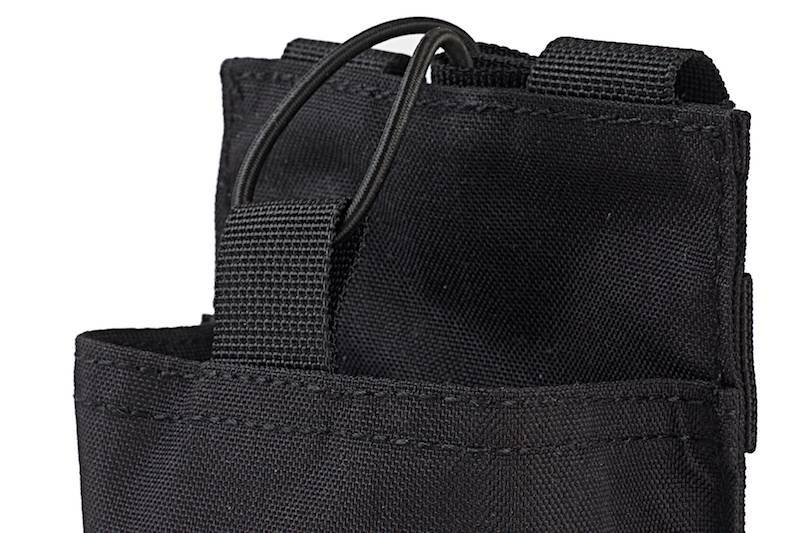 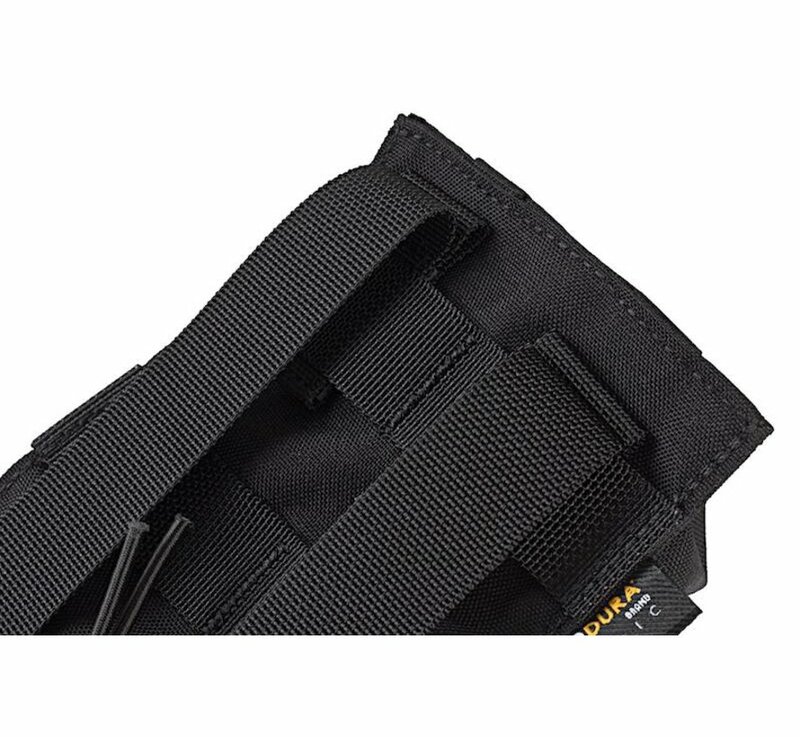 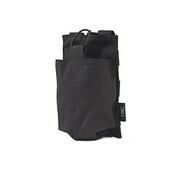 TMC HK417 Single Mag Pouch (Black). 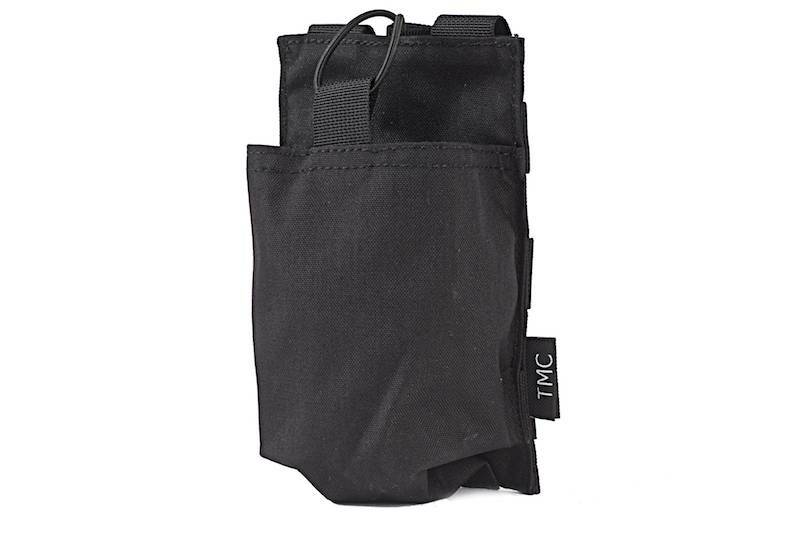 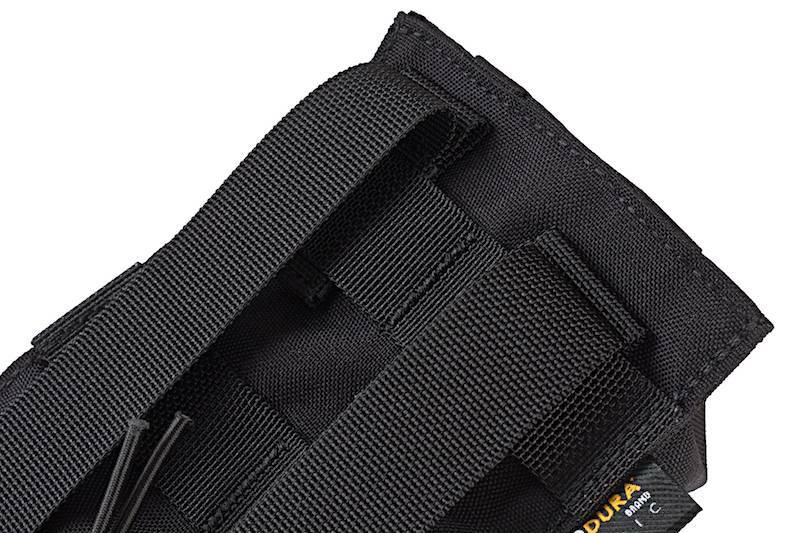 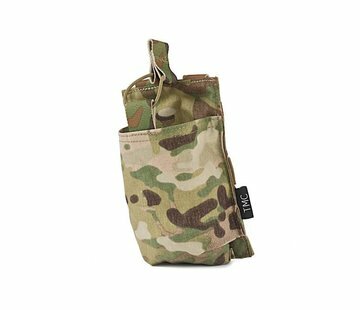 he TMC Single Mag Pouch is also made of CORDURA and is as tough as the old versions. 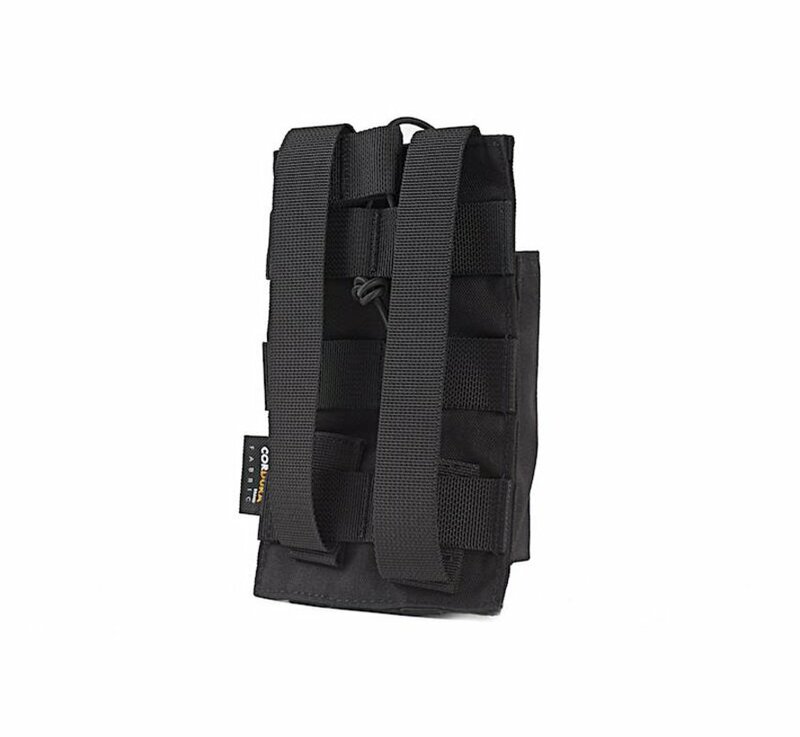 Made for the HK417 magazines from TM and VFC, it can fit on vests, bags having the molle system.